ART BIKERS: Angry Birds - Art Bikers style! 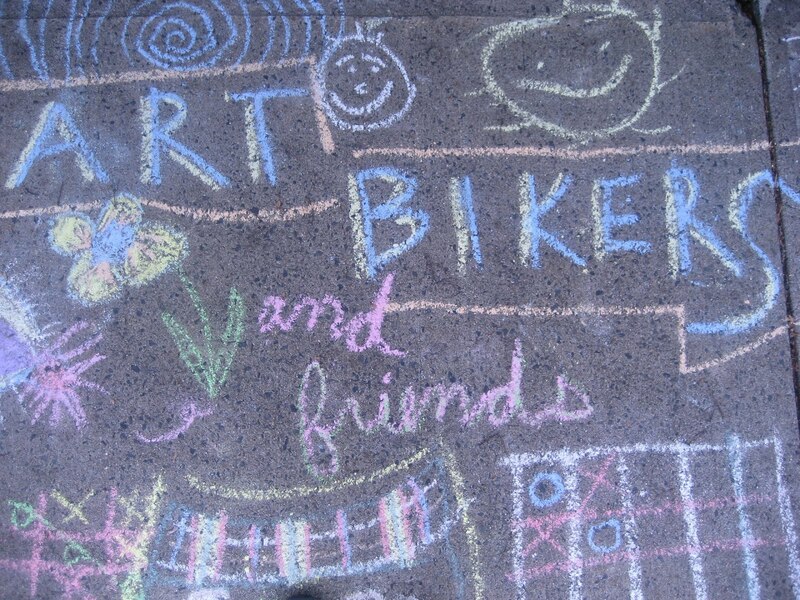 We've taken a sedentary, solitary video game and put an Art Biker spin on it! Now active, interactive, and larger than life! We took two days to tour our game around, building the blocks, the birds and the pigs in different locations in the HRM. We had so many people stop by to laugh, play, make something and just have a great time!